'God's Problem Child' is Willie s first album to debut all-new songs since 'Band of Brothers' in 2014. It includes 13 new songs, including seven recently written by Willie and Buddy Cannon, his longtime collaborator and producer. The album's title track, penned by Jamey Johnson and Tony Joe White, includes vocals by both writers and the legendary Leon Russell (on what may be Russell's very last recording). 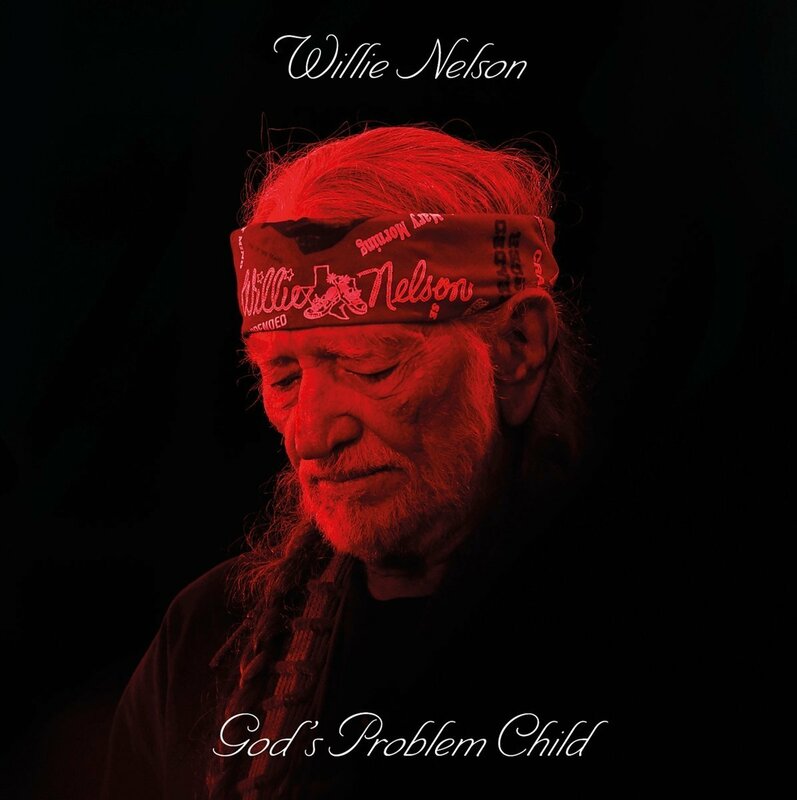 Closing the album is "He Won't Ever Be Gone," a song written by Gary Nicholson that pays tribute to Willie's outlaw country comrade, Merle Haggard.